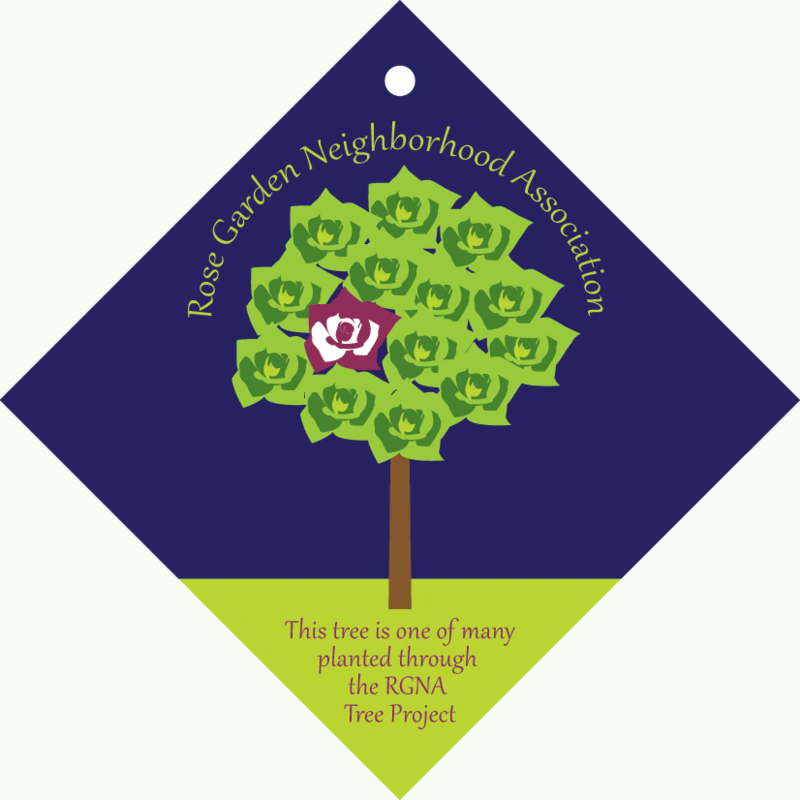 The Rose Garden Neighborhood Association (RGNA) supports Allentown's historic Malcolm W. Gross Rose Garden through volunteer works. We advocate for the neighborhood by acting as a liaison between City Hall and the residents. 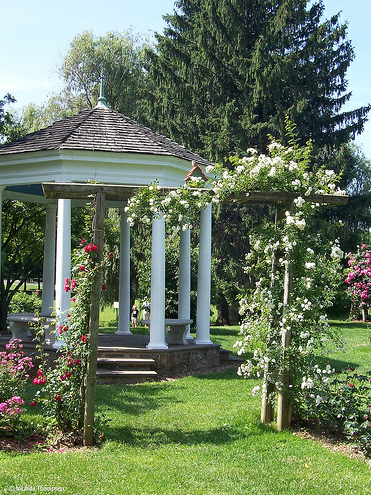 Our community events throughout the year utilize park facilities and neighborhood homes. The Association is a resource of historic information for current and future residents. Our crime watch program works closely with the Allentown police to keep our homes safe. We are located in the West End in the city limits of Allentown, PA. Our neighborhood association welcomes all in the West End. Learn more about RGNA today. Please remember to pay your dues.